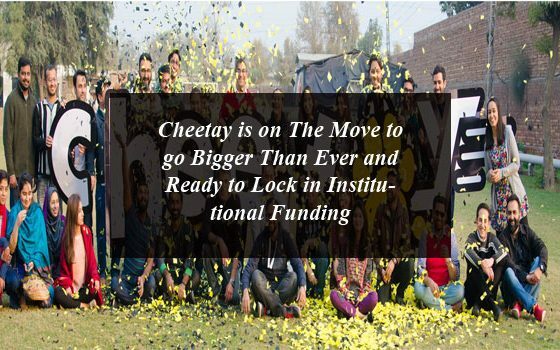 Cheetay is on The Move to go Bigger Than Ever and Ready to Lock in Institutional Funding. Cheetay.pk being on the trajectory of growth and expansion has to date raised a whopping $3.675 million in funding from investors based in the U.S. The funding has enabled them to establish a logistics base of an entire fleet of riders and dedicated vehicles, over 450 restaurant sand more than 200 employees. Starting with food delivery as the initial business vertical, they have expanded into delivering Books, Health & Beauty products and are on the cusp of launching Cheetay Grocery. Cheetay is on The Move to go Bigger Than Ever and Ready to Lock in Institutional Funding. Cheetay.pk being on the trajectory of growth and expansion has to date raised a whopping $3.675 million in funding from investors based in the U.S.
How to Tackle Electrolytes Imbalance?